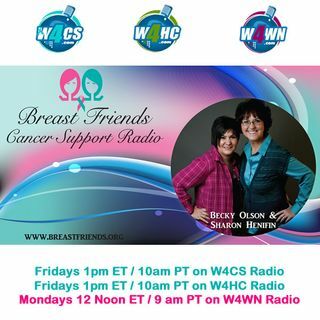 Certified lymphedema therapist Kathleen Lisson shares information on lymphedema, a side effect of cancer treatment that catches many survivors by surprise. She will let us know how to reduce our risk and offer tips and advice for dealing with lymphedema. Kathleen focuses on holistic treatment for her clients, including advice on meditation, balancing their immune systems and more.